With the development in recent years, Xiaomi has gradually become known to all. Xiaomi has won the recognition of countless consumers with its high-cost performance. So far, the development momentum of Xiaomi has not stopped and has been creating a mobile phone suitable for consumers. Xiaomi Mi9 The release, caused a burst of turmoil in the market, with the advantage of the domestically-made Qualcomm Snapdragon 855 processor, and the ultra-high cost performance, won the consumer recognition. This also led to the out of stock of Xiaomi Mi9 to cancel the sale, after Xiaomi Mi9, what kind of surprises and accidents will Xiaomi bring us? let us wait and see! Recently, some media have exposed a new machine model of Xiaomi. This concept machine is also the most cost-effective route. According to the rendering of the exposure, the new millet concept machine adopts the drilling screen in the design of the appearance. At the same time, the machine adopts COP packaging technology, retains the extremely narrow upper and lower borders, and has a super high screen occupation. Compared to the game, you will undoubtedly get a very comfortable visual sense, let us enjoy swimming in your own game world, the screen size is 6.8-inch high-definition display, the screen uses a Samsung AMOLED screen, the screen supports eye protection mode It can reduce the damage to the eyes, the resolution is 1080×2340 resolution, the color value is 16MP, which means that the screen quality is rich, the screen ratio is 90.3%, and the aspect ratio is 19.5:9. . 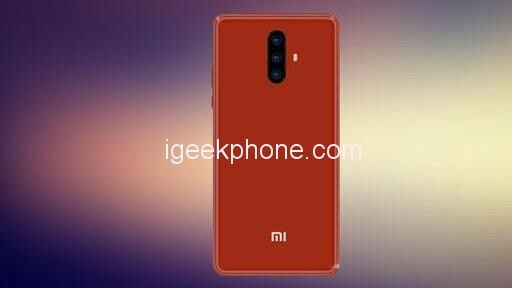 According to the design of the exposure, this new Xiaomi concept machine adopts the front single-camera method on the front. The camera adopts the mosaic design and is embedded in the middle of the screen. From the current mobile phone market, the front is set. The single-shot mobile phone is very hot in today’s market. The single-camera mobile phone has been loved and sought after by many consumers, and the design method adopted by the machine can better cater to consumers. The front camera of this concept machine is With 24 Megapixels and a large aperture of F/2.0, the aperture is equipped with AI beauty technology, AI studio light effect, AI portrait mode and other technologies. The combination of pixels and technology is enough to capture stunning photos. From the current mobile phone market, the three-shot mobile phone is very popular among consumers in today’s market. After 2019, many companies have released three-shot mobile phones. With this, it is enough to see that the three-shot mobile phone is This year, it will appear in the form of a blowout. 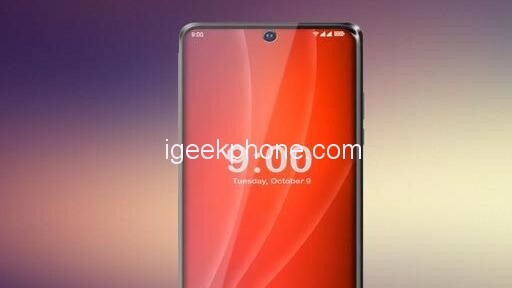 According to the rendering of the exposure, this new Xiaomi concept machine is based on the rear three-shot method. This design can better meet the needs of consumers. The back of the body is also equipped with an LED flash. The rear camera of this concept machine is 20MP + 16MP + 8 Megapixels, and the large aperture is the intelligent aperture of F/1.6, F/1.8, F/1.9. OIS optical image stabilization, PDAF phase focusing and other technologies. According to the parameters, this concept machine retains the 3.5mm headphone jack. The loudspeaker is equipped with the latest on-screen sound technology, which can better guarantee the quality of the call, and achieve IP67 level in dustproof and waterproof. The degree of the phone accidentally dropped into the water, do not need to worry, just wipe the water clean, the overall body is very perfect in the details of the treatment. 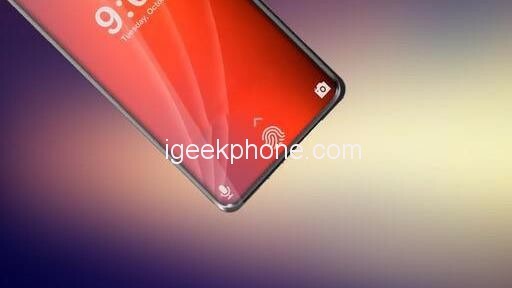 This concept machine is equipped with the fifth-generation screen fingerprint on the unlocking. The fingerprint speeds up by 25% in the unlocking speed. The unlocking is ultra-sensitive and solves the unlocking problem in all directions. At the same time, the machine can also support face recognition technology and mobile phone security. The index can achieve a higher improvement. According to the data, this new millet concept machine uses Corning’s sixth-generation gorilla glass on the fuselage material, which can give the screen super protection, improve light transmittance, and better protect the camera and other components. The frame is made of all-metal material, which is comfortable and lubricious. In addition, it can better protect the body. This concept machine is equipped with a 5500 mAh non-removable battery inside the phone. It is equipped with a 25W fast charging technology on the charging. It is equipped with a 20W super fast charge in wireless charging, and it is also excellent in battery life. 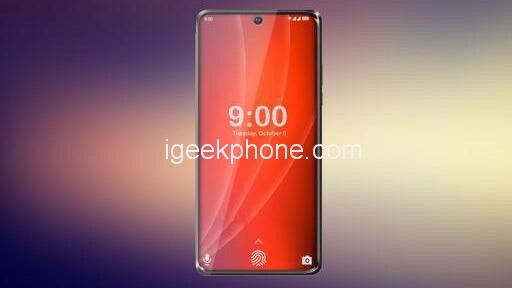 In fact, from the hardware of this new Xiaomi concept machine, it is not very high, this shows that the phone is a mid-range mobile phone, especially the 6.8-inch large screen and 5500 mAh large battery, it is difficult Seen in the flagship machine. The processor is powered by Qualcomm Snapdragon 675 processor, which is the latest and hottest mid-range processor. The running memory of the machine starts with 6GB, the maximum is 8GB, the storage memory starts with 64GB, and the maximum is 256GB, which supports the expansion of external memory. 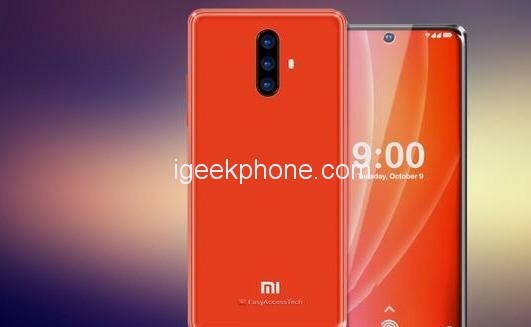 What does this new Xiaomi new concept phone look like to you? Although the phone does not use the most advanced technology in many places, it is enough for us to have a hearty experience. Whether it is watching movies or playing games, we can have a comfortable experience. This new Xiaomi concept machine is still walking. The price/performance route. According to the data, the release price of the phone is around 1699, which is really a “born for a fever”. I don’t know if you think it is.